The office for Course Administration, as well as all training rooms, are located at the Trade Association Hub. SIPMM Institute conducts all professional courses in the specialised field of the Logistics, Procurement, & Supply Chain (LPS) sector. These courses lead to the professional qualifications of Executive Certificates, Professional Certificates, Diplomas, Professional Diplomas, Advanced Diplomas, & Graduate Diplomas. Most of these courses are approved for funding under the SkillsFuture Credit scheme. 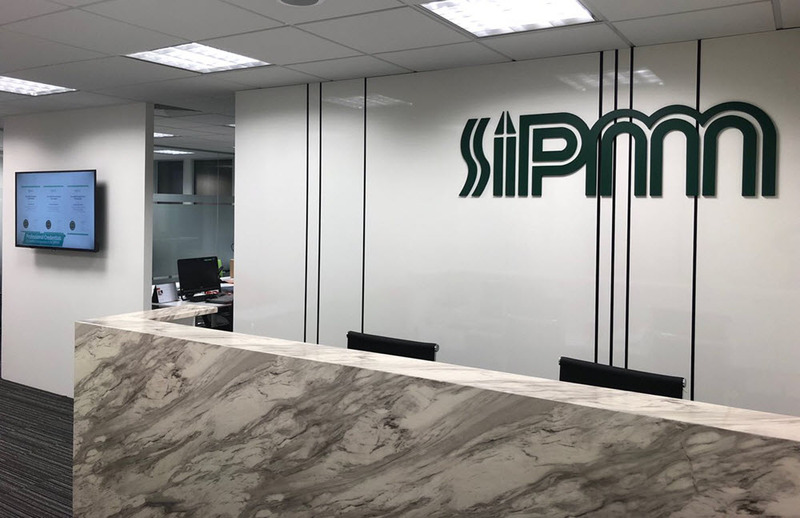 Additionally, SIPMM Institute has its own resource library that maintains specialised books, journals and publications relating to business management, purchasing & materials management, logistics & supply chain management, as well as accounting & finance. The library is not open to public and is used for academic research and reference. The training rooms are fully air-conditioned with comfortable classroom seating arrangement and fully-equipped with modern training equipment. The average lecturer-student ratio of 1 to 20. Our teaching faculty comprises a pool of part-time highly experienced practitioners with the accredited qualifications and professional competence. Every student attending a Professional Course at SIPMM Institute will be provided with a set of Course Material that comprises a Study Guide for each module. All students will be granted access to a specific online learning module.